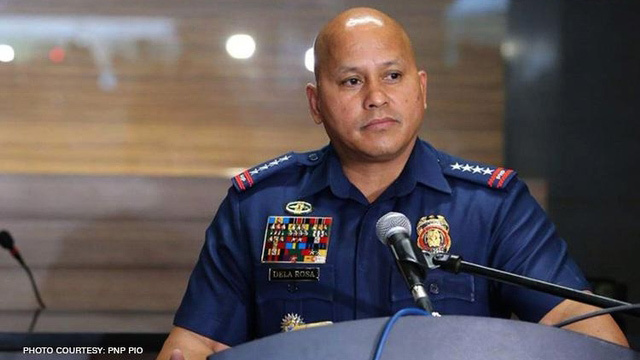 The Philippines’ top cop Ronald Dela Rosa is aiming that a nationwide curfew must be implemented throughout the country as soon as possible. When he was interviewed by the media, he stated that when he was still a colonel, it is his dream that this kind of law should be approve as it has been one source of frustration in the PNP. As of now, there are 2 proposed bills at the House of Representatives such as House Bill 7110 and House Bill 894 but it is still unclear on what Bill is the PNP Chief referring to. If any of the measure will pass, he believes that it will be a big help for the Duterte Administration’s campaign against drugs. Dela Rosa also recalled that when he was still based in Davao, he captured a drug lord who is using innocent children to deliver cakes that is filled with methamphetamine (shabu). When the 56 year old Director General is awarded the National Police Meritorious Service Star by his Indonesian counterpart, he is confident that the current administration is doing the right thing to eradicate illegal drugs in the Philippines despite numerous reports of Extra Judicial Killings. After the ceremony at the Northern City of Baguio, he said to the reporters that he is happy and flattered that it gives him the feeling that he is doing the proper thing. He added that he is confident that all of his decisions against drugs are right where his work is recognized by another country. General Mohamed Tito Karnavian of Indonesian National Police stated that he understand the country’s dilemma because they also have the same problem and General Bato becomes their inspiration. Meanwhile, the International Criminal Court (ICC) is having their preliminary examination because of EJK in the Philippines but Dela Rosa said that they will cooperate with ICC because there is nothing to hide.